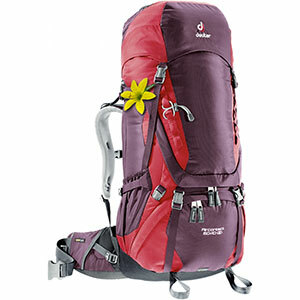 Visit Deuter's Aircontact 60+10 SL page. 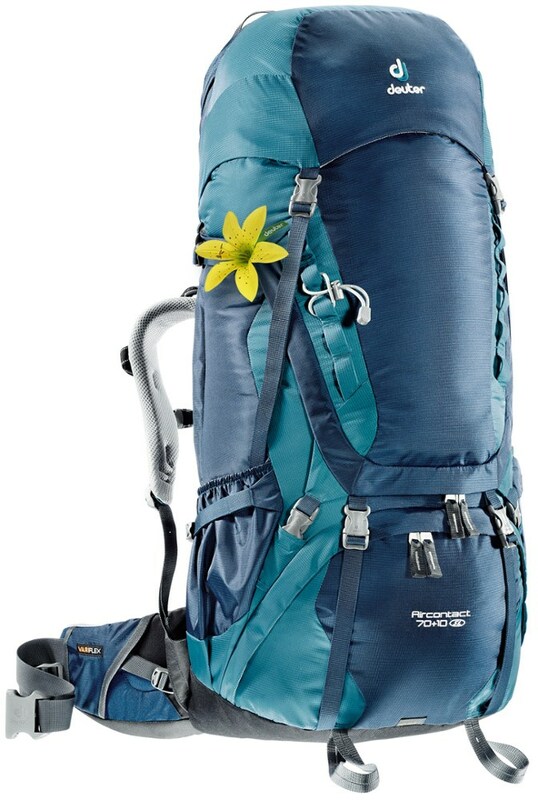 Deuter Backpacking Packs Aircontact 60 + 10 SL Backpack - Womens Leaf/Forest 70L 332041922380. 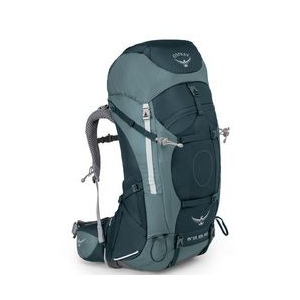 With a modern sleek look this pack also sneaks in crazy amounts of comfort with new Active Fit shoulder straps a womens-specific fit and a revised hipbelt construction for handling heavy loads and the longest steepest trails you can find. 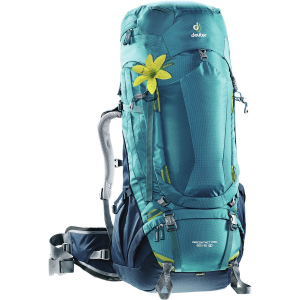 The Deuter Aircontact 60 + 10 SL women's pack offers crazy amounts of comfort with ActiveFit shoulder straps, a women-specific SL fit and an updated VariFlex hipbelt for backpacking with heavy loads. You don't have time to make adjustments on the trail when you can see your objective in the distance. Deuter understands. 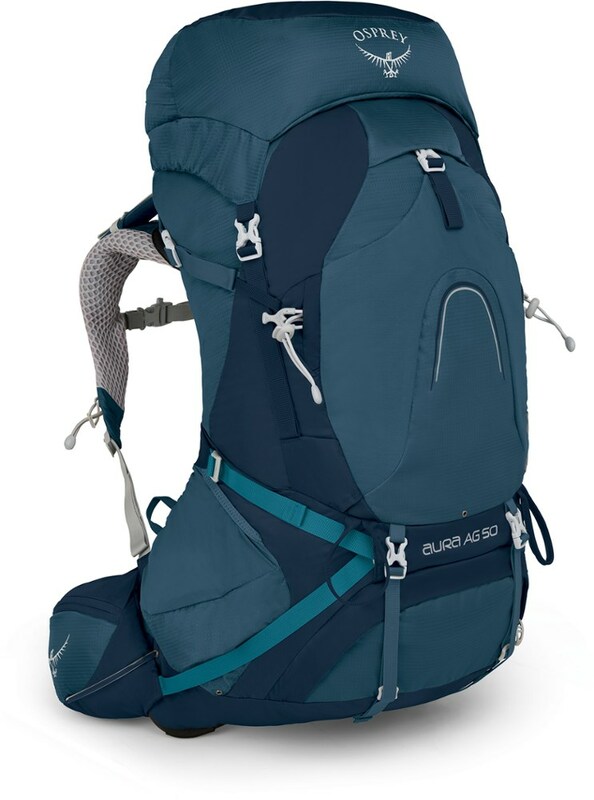 That's why they made the Aircontact SL 60+10L Backpack which is decked out with features that are fit for comfort. The Active Fit shoulder straps contour to your shoulders while the Vari Flex belt echoes the movement of your hips with micro-adjustments. As the trail steepens, you can secure your trekking poles to the designated attachment which doubles as an ice axe carry in high-altitude terrain. 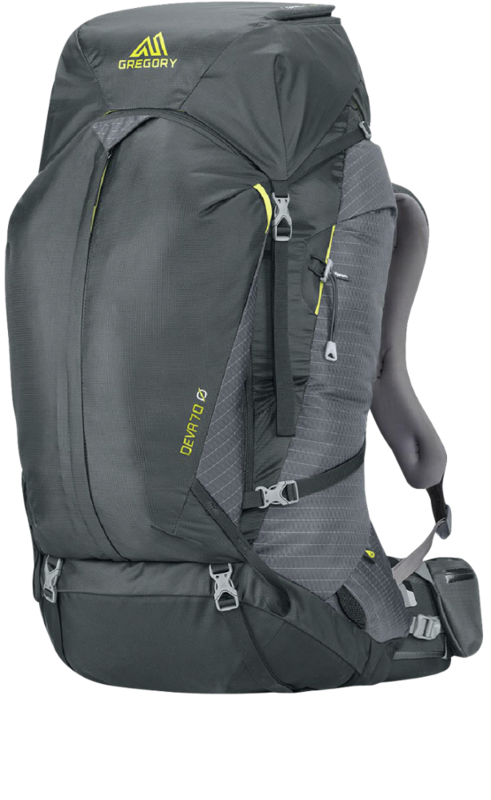 Using a meticulously designed back panel pattern, Deuter decreased perspiration by 15% with the Aircontact Back System which, through a pump effect, circulates air with every movement. 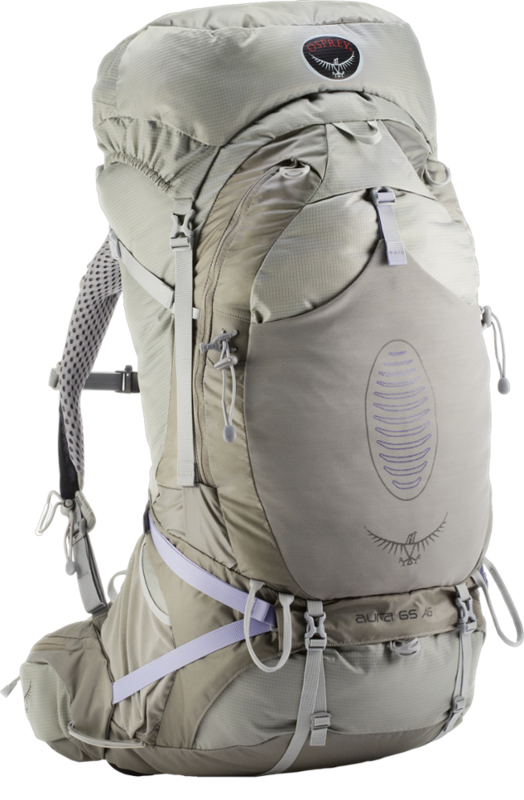 But before you even get started on the trail, the pack fits securely to your back so the load is close to your center of gravity. Adjusting the load straps, shoulder straps, padded hip belt, and VariQuick panel turns this pack from off-the-rack to custom fit.